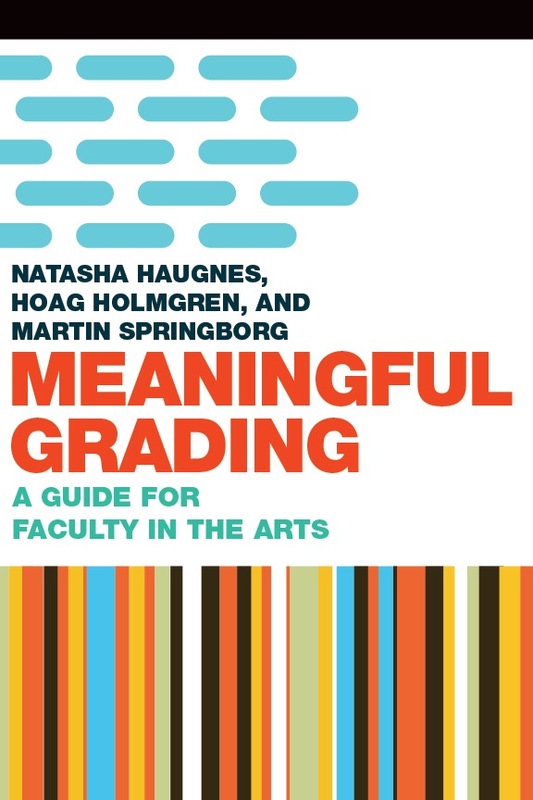 Meaningful Grading: A Guide for Faculty in the Arts provides a framework for continual improvement and deliberate practice in the area of course design, assignment creation, and assessment. Although this book focuses on faculty in the arts, its wisdom is accessible to all faculty in higher education. The authors argue that “strong teaching requires careful planning, even though the time constraints of academe do not always allow for it” (2). Therefore this book is comprised of fifty tips that can stand alone and/or work together to provide a cohesive pedagogical framework. Meaningful Grading is divided into three parts: (1) course design and preparation, (2) during the semester, and (3) post semester. The book begins by challenging the reader to examine their own beliefs and biases, know their educational context, and define what success will look like in their course (6-7). As I read this section, I was reminded that many faculty in higher education receive little to no training in pedagogy and course design. Haugnes, Holmgren, and Springborg argue that we must be intentional in our course design and that “grading, if it is to be meaningful to students, must be intentionally integrated into the whole course” (30). The authors focus heavily on ensuring that course goals, teaching and learning activities, and assessment (evidence of success) must work together to support student learning. The course design process is iterative and one will cycle through “all the legs of the tripod multiple times. . . until each is in alignment to help support deep learning” (33). Part two presents a series of tips that operate as “grab and go ideas in the middle of the semester” (65). This section provides advice on how to clearly communicate the goals and expectations that were crafted in part one. It also focuses on how to teach discrete skills and content as well as how to emphasize process over perfection. The authors suggest that it is important to identify what success looks like at multiple distinct points in the process in order to provide students with more meaningful feedback along the way. In addition, it is through the intentional use of field specific language in all communication with students (syllabus, critiques, meaningful feedback, and comments) that students are exposed to and are able to absorb field specific language and concepts. Finally, part three provides advice on how to engage in reflection on a completed semester in order to establish and improve meaningful grading practices. 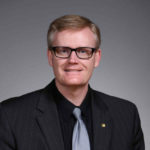 The first tip in this section encourages faculty to seek feedback from students and faculty colleagues during and after the semester in order to become a more effective grader. Although this feedback can include end-of-semester evaluations, the instructor is encouraged to seek additional and separate forms of feedback from students about fairness of grades, use of rubrics, and other course activities. The instructor is also encouraged to return to course goals and course activities to assess if goals were met and the process of grading was useful for both the instructor and the students. 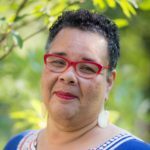 As a faculty member who is not in the arts (design, architecture, fine and visual arts, media arts, literary arts, printmaking, performance arts, etc.) but utilizes various forms of art in my lectures, course activities, and graded assignments, I found this text to be very helpful in expanding my knowledge of how to better incorporate and assess the use of art in a learning context where students may not initially see or value the ways in which art speaks to the content at hand. It also provided me a strong foundation on how to better communicate to students the ways in which what they are learning to master is a form of artistry. This book provides practical and accessible advice on how to design and execute a course in any discipline in higher education while simultaneously speaking to the unique nature of assessment in the arts. I believe it is an important read for all faculty regardless of discipline and experience level, and trust that it will help us more critically examine our pedagogical strategies and assessment methodologies.